The United States is filled with supposedly haunted locations, each with their own ghost stories and paranormal occurrences. Purportedly one of West Virginia's most haunted sites, the Trans-Allegheny Lunatic Asylum opened its doors in 1864. By the 1950s, the facility was operating way over capacity with inhumane conditions. 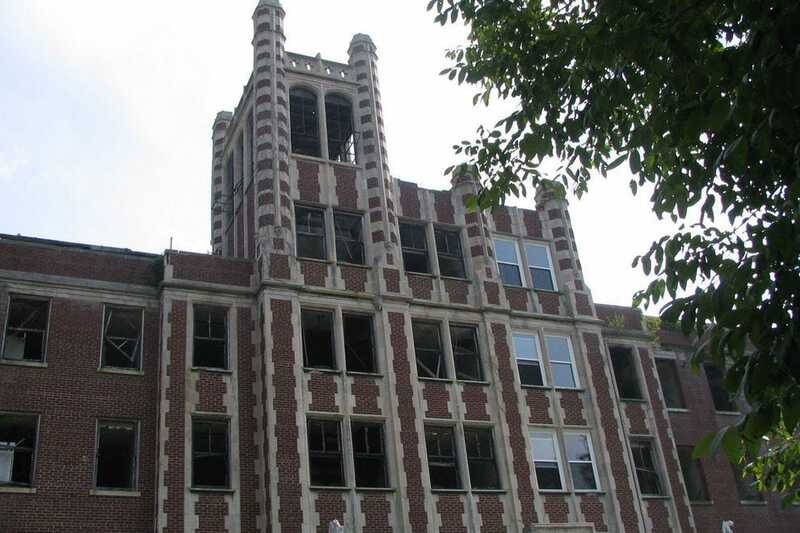 Considered one of the most haunted locations on the planet, this closed sanatorium outside Louisville is believed to be haunted by the ghosts of former patients treated for tuberculosis during the early 20th century. 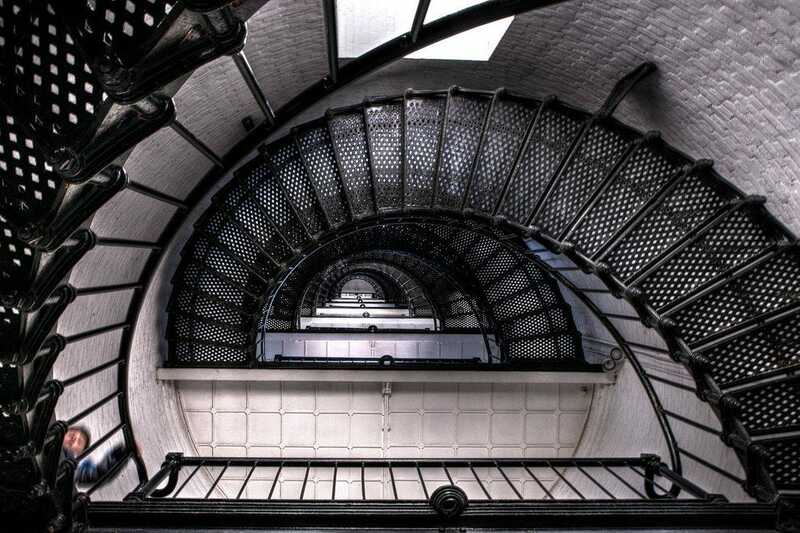 Paranormal activity reported at the St. Augustine Lighthouse includes the disembodied voice of a woman asking for help. The Whaley House has been many things over the years before opening as a museum in 1960. 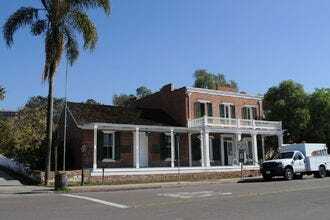 Paranormal occurrences are frequent, including encounters with a spirit named Yankee Jim. This old white frame house on a sleepy residential street stood witness to a gruesome crime, and some believe the ghosts of the victims remain. 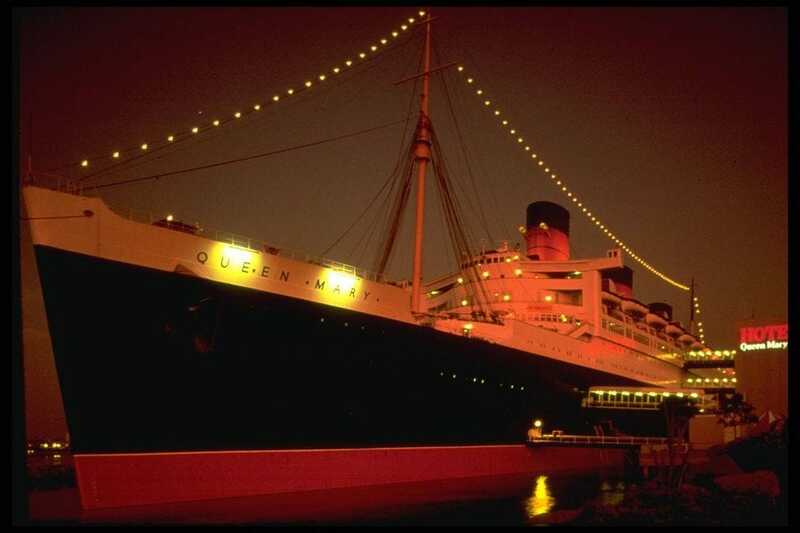 This historic ocean liner in Long Beach is considered one of the most haunted places in the the nation, and even beyond. 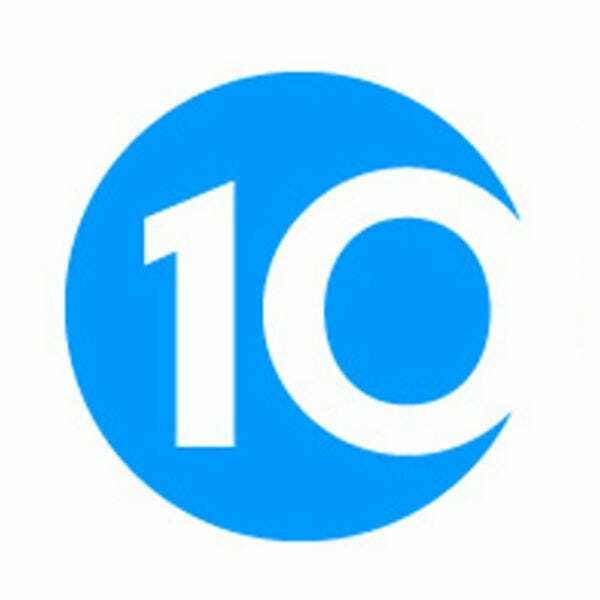 Some visitors claim to experience the ghost of a dead sailor, children who drown in the pool or a woman in white. 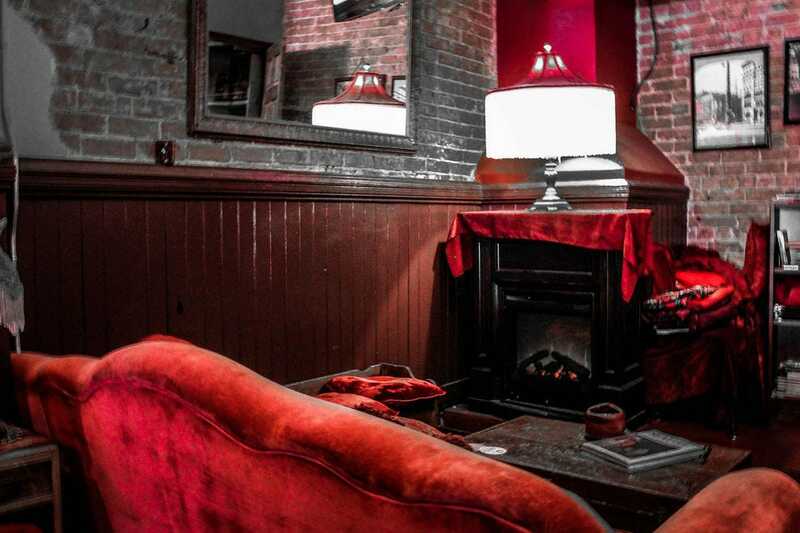 Some guests and employees at Merchant’s Café in Seattle have experienced strange encounters with a mysterious ghostly woman. 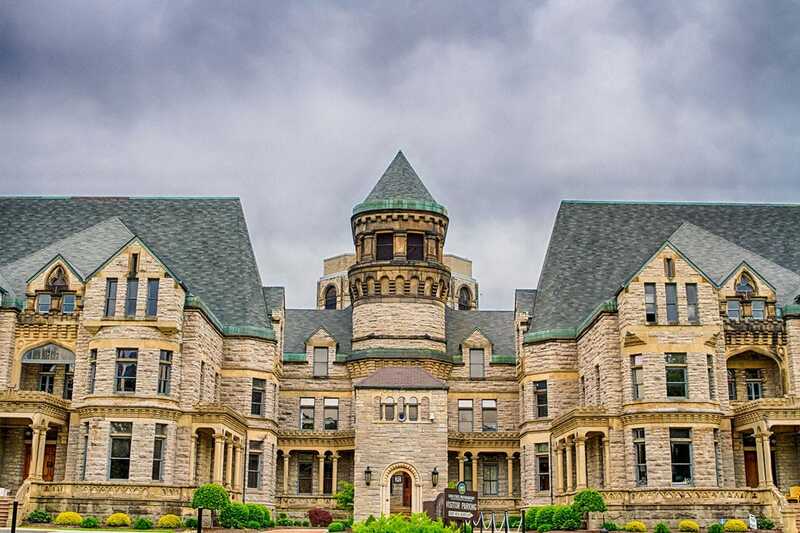 The Ohio State Reformatory is a hotspot for paranormal activity in the already notoriously haunted town of Mansfield. 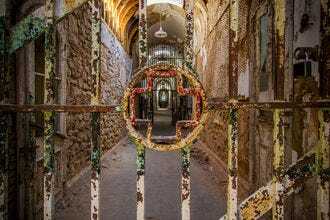 Philadelphia’s Eastern State Penitentiary was one the most expensive prison in the world. Today the crumbling ruins host visitors of the mortal and ghostly variety. 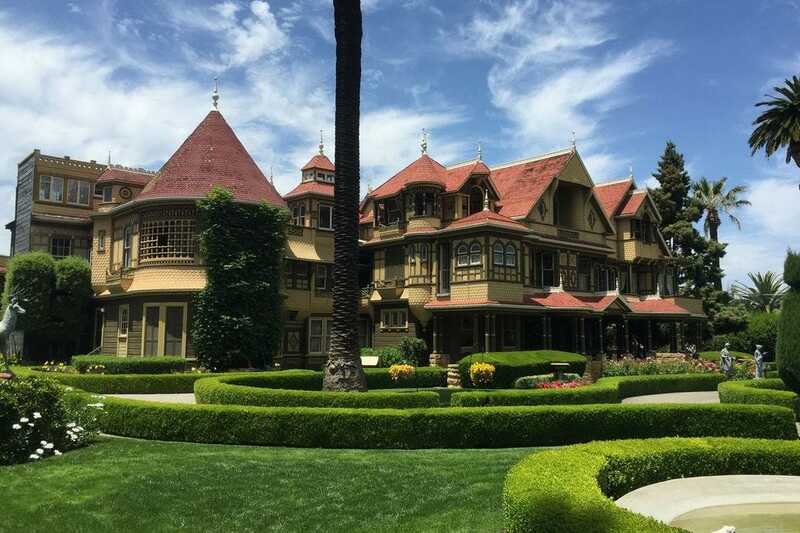 This peculiar mansion in San Jose has more than 160 rooms and 2,000 doors, many that cannot be walked through. 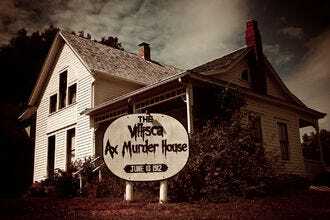 Some believe Mrs. Winchester continued modifying her home to escape the spirits of those killed by the Winchester rifle. 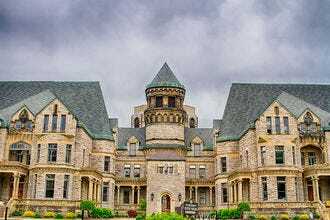 Trans-Allegheny Lunatic Asylum - Weston, W.V. St. Augustine Lighthouse & Museum - St. Augustine, Fla. The Queen Mary - Long Beach, Calif.
Congratulations to all these winning destinations!